Speaking with the fastest masters swimmers in the world from Brazil in Orlando, Florida! On this episode of the #AskASwimPro show, we’re in Orlando, Florida at the Pan American Masters Swimming Championships with some of the fastest masters swimmers in the world from Brazil 🇧🇷! It’s an awesome discussion on what it’s like to compete in international meets and how to swim fast with strength training and race-specific workouts! 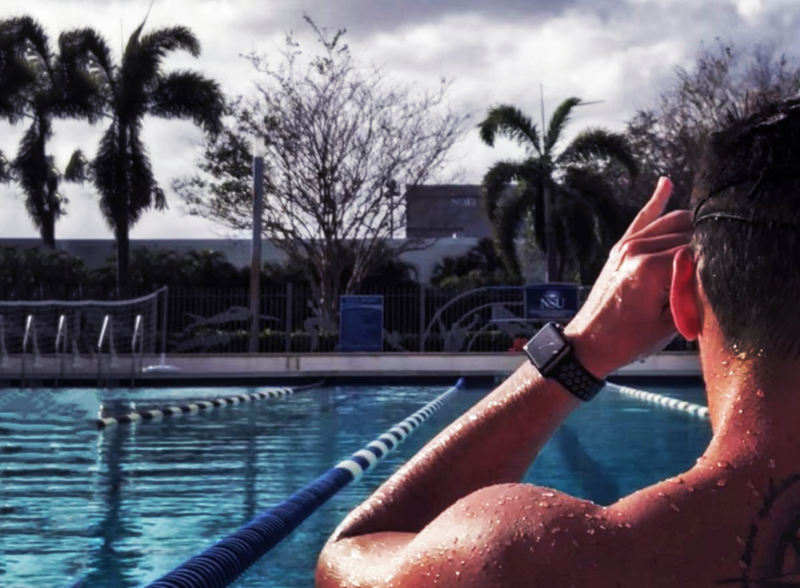 Huge shout out to one of our MySwimPro global ambassadors, Marcello Carrapito for helping put this blog together and transcribing parts of the interview to Portuguese! Felipe, Estefania, and Thiago are among the fastest masters swimmers in the world. All three are from Vitória, Brazil. Felipe is a renown coach and Estefania trains in his program. Thiago swam at Nova Southeastern University in Florida and is an NCAA Champion. All three swimmers have numerous Pan American, FINA and Brazil masters records and championships. During our interview we discussed ‘super sprint’ training methodology in the pool and strength training. 0:31 – Felipe, Estefania, and Thiago Introductions. 1:26 – What is it like traveling to international meets together? 1:57 – What’s your favorite part about traveling to international meets? 3:28 – How often are you swimming and lifting weights? 4:00 – How long are your workouts? Less than 1,000 meters? 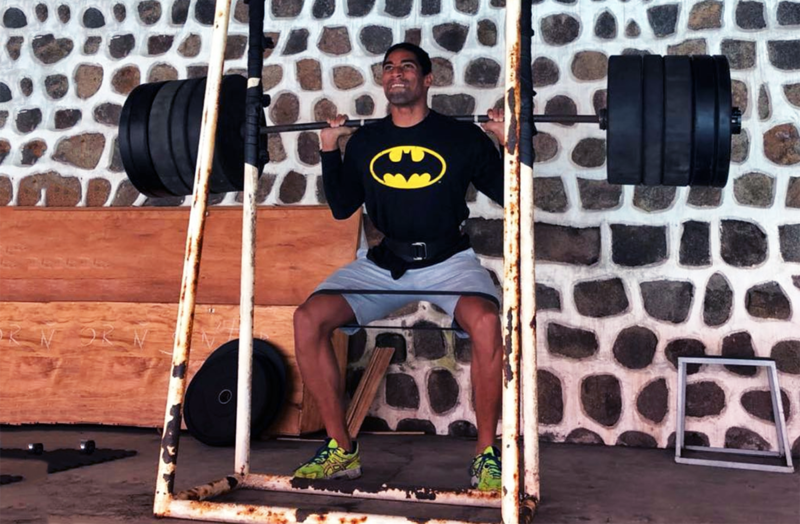 5:15 – How do you build endurance training less than 1,000 meters per workout? 6:45 – Felipe coaching methodology origin. 7:55 – What type of dryland training do you do? 8:53 – What is your favorite type of set? 10:50 – Estefania, how much can you squat?? 11:48 – What advice do you have for other swimmers to come to international meets? Be sure to follow these awesome people on Instagram (handles below) and tune into more episodes of the #AskASwimPro Show from all over the world!